Okotoks, Alberta will step on to the national baseball stage this upcoming summer. 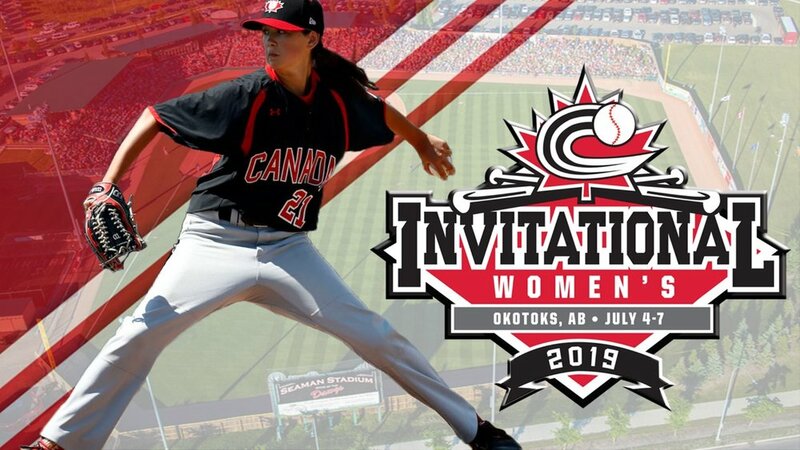 The Okotoks Dawgs are very pleased to announce that Okotoks, Alberta has been named as the host city for the 2019 Baseball Canada National Women’s Championship, which will take place this July 4-7. 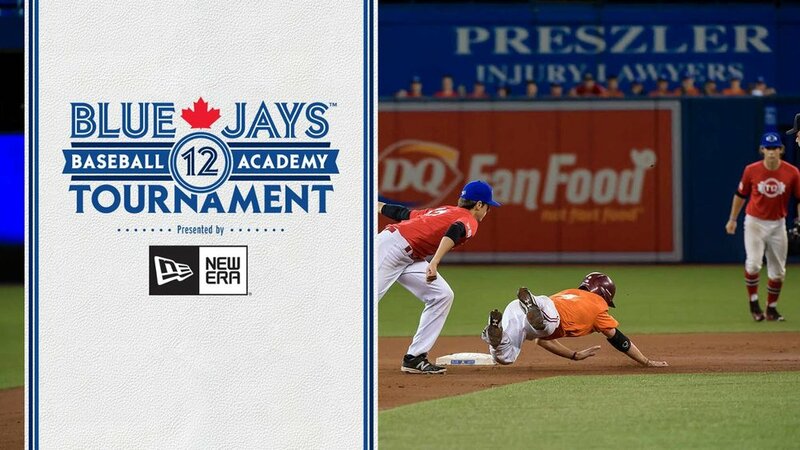 The prestigious event is a showcase of the very best women’s baseball teams and talent from across Canada in an exciting four-day tournament to determine the national champion. Tourmaline Field will serve as the primary host site, with select games being held at Seaman Stadium. The preliminary round commences on Thursday, July 4 with the medal round and championship game being played on Sunday, July 7. The field of teams, as well as the full game schedule, will be announced at a later date. This event will be the first Baseball Canada national championship hosted by Okotoks as the community’s reputation as a home for baseball continues to spread across multiple levels. The town has been home to the wildly successful Okotoks Dawgs in the Western Canadian Baseball League since 2007, who are annually among the top-three attended collegiate-summer teams in North America, and No. 1 among Canadian-based teams of its kind, with average crowds eclipsing 4,000 fans. 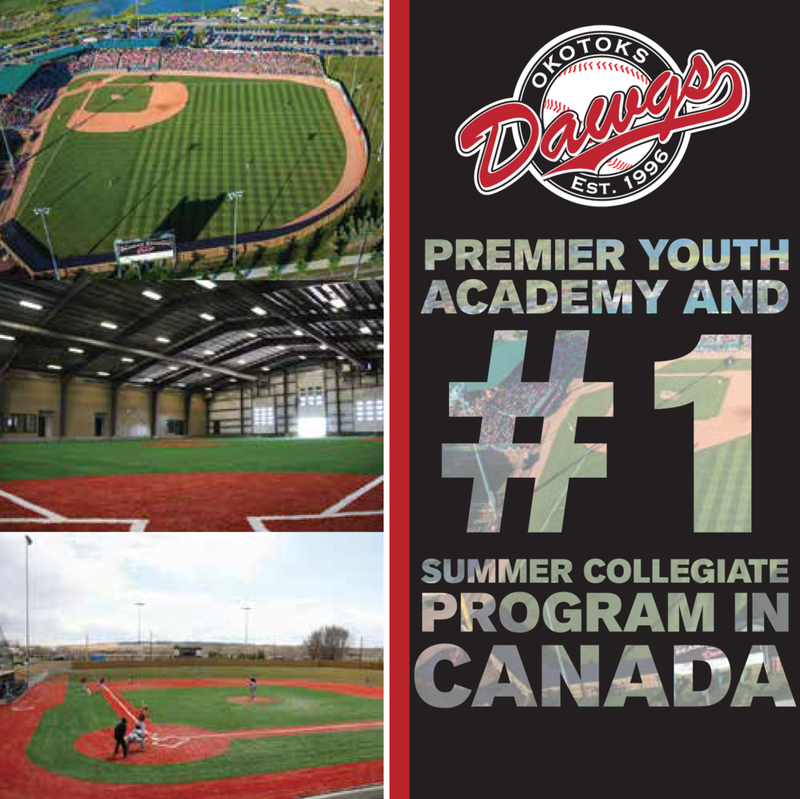 The Dawgs Youth Academy has also grown firm roots in Okotoks, playing and training out of Tourmaline Field and the Seaman Stadium Complex, and has become a destination for many elite tournaments at the midget and bantam levels over the years. Andre Lachance, general manager of Baseball Canada’s Women’s National Team, had this to say. Details regarding corporate sponsorship opportunities for the 2019 Baseball Canada Women’s National Championship are available now by calling the Dawgs office (403-262-3294). Information regarding ticket sales will be available in the near future. This news comes on the heels of a November announcement in which Okotoks was named host of the 2020 & 2021 Ray Carter Cup; Baseball Canada’s 15U National Championship. This will be a can’t-miss experience for baseball fans in Okotoks and surrounding communities to take in a new and exciting brand of baseball.